The Museo Nacional de Historia Natural de Cuba (National Museum of Natural History of Cuba) is located in Plaza de Armas Square, Old Havana, in Cuba. 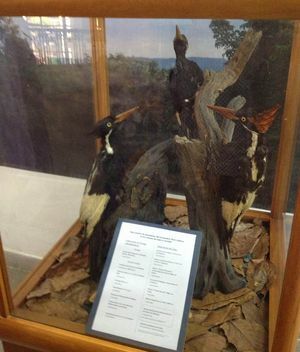 This museum specializes in Cuba’s natural history, containing several Cuban flora and fauna collections. 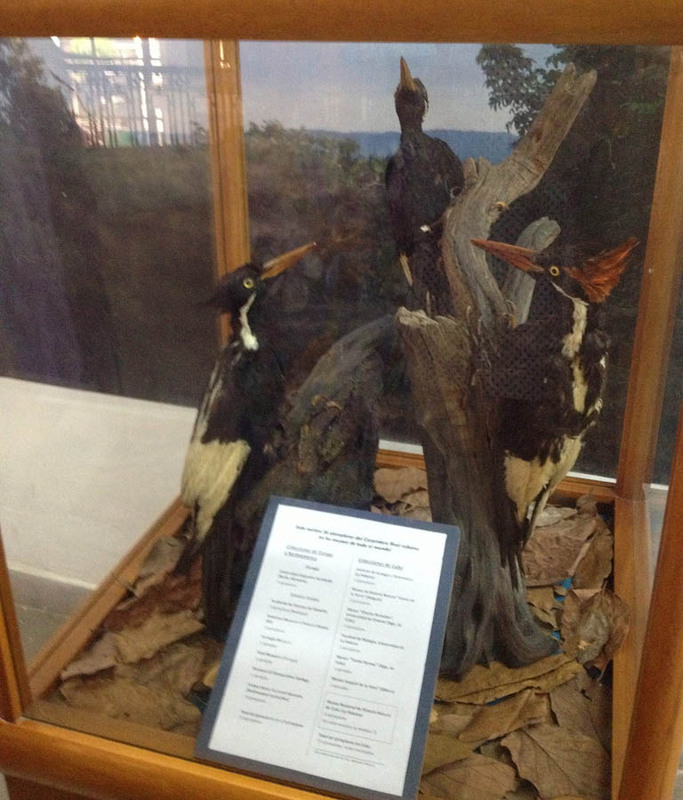 Its exhibition rooms promote any knowledge concerning nature, emphasizing the need to preserve Cuba’s natural wealth. Obispo nº 61, La Habana, Cuba. (Next to Plaza de Armas). Tuesdays from 1:00pm to 5:30pm and Wednesdays through Sundays from 9:30am to 5:30pm. Mondays closed.